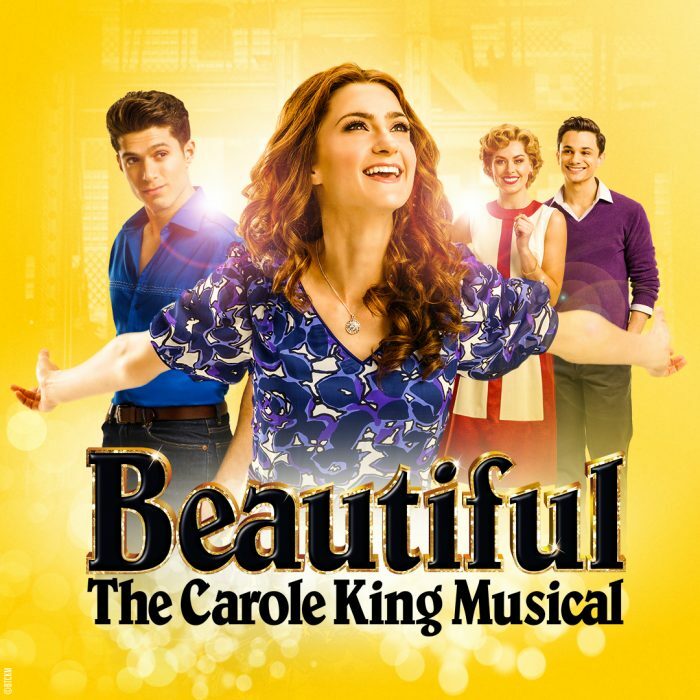 AKA was brought on as the creative agency to champion the Australian Premiere of Beautiful: The Carole King Musical. After creating a high impact and prestigious campaign, one of the challenges we faced during the season was engaging new and younger audiences with the music of Carole King, whilst celebrating our local Australian production. After a hugely successful branding campaign with refreshed new artwork in market, the challenge came when we needed to engage a new audience on the legacy of one of the world’s greatest songwriters. ’The Story Behind The Song’ content series was created to help educate the public on songs that Carole King had written. The series looked into the stories of how King’s best known songs came alive.